FilmPEI upholds the right of every person to be free from harassment and discrimination of any kind including sexual harassment, bullying and discriminatory harassment in the workplace, and every worker is assured of the protection of this right. Workers are entitled to be treated with dignity and respect and to have a work environment free from harassment and discrimination, as prescribed by the Province of Prince Edward Island’s occupational health and safety and human rights legislation (PEI Human Rights Act). 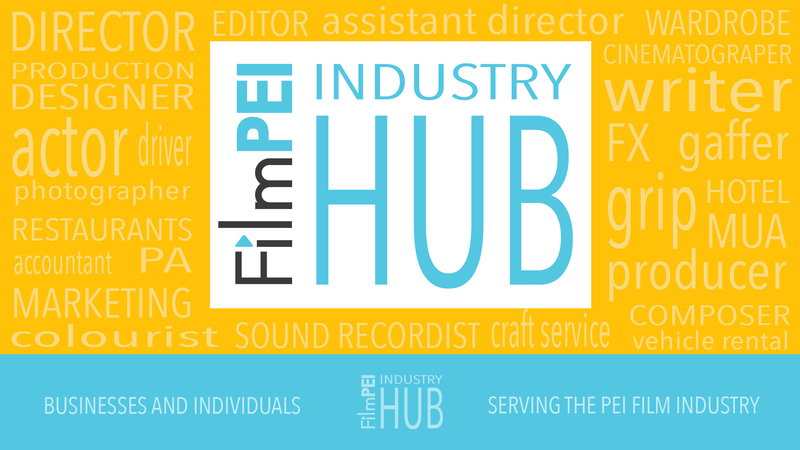 This policy applies to all workers and representatives of the FilmPEI while in the workplace, on FilmPEI premises, or during any work-related and/or social functions. Workers are expected to assist FilmPEI in its attempts to prevent and eliminate harassment in the workplace. FilmPEI will treat any form of harassment that occurs in the workplace seriously irrespective of the alleged harasser’s position within the organization. Please see the full policy document HERE.